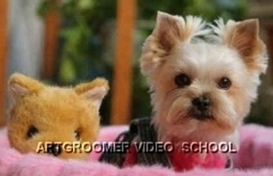 DOG GROOMING SALON " DOGGRUMER"
50 minutes of each lesson includes a full course of grooming each dog breed, open up trade secrets, which can not be obtained in conventional courses, tips on care and proper maintenance of your pet. You will receive the necessary knowledge to become a professional Grumer and work inside the animal or become an independent mobile Grumer and work only for themselves. . You can earn good money and feel independently. Turnover pet industry in the world reached $ 34 billion a year, earning good Grumer reaches 2,000 doollarov a month! Let us help you become a part of it! Start your own profitable business with minimal investment! Purchase any video lesson and start learning. 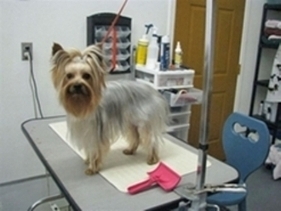 ARTDOG SALON offers a wide range of services, ranging from the standard haircut and finishing with trendy haircut, manicures, coloring (highlighting, coloring), made in the latest fashion. 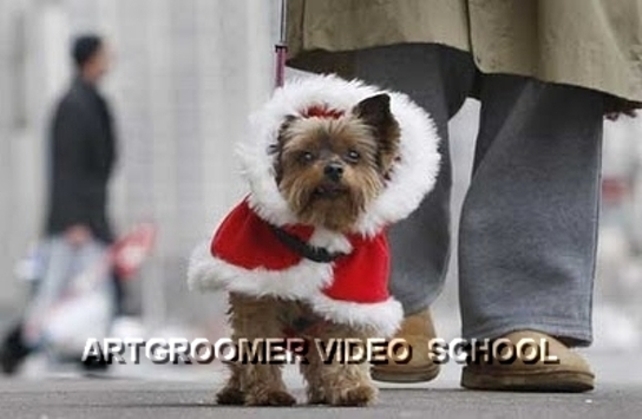 Since your pet will run professional groomers with animal individual approach, present them love and affection. We do not apply in our work no soporific and other substances, and work exclusively on the trust the animal experienced and caring hands of the master.